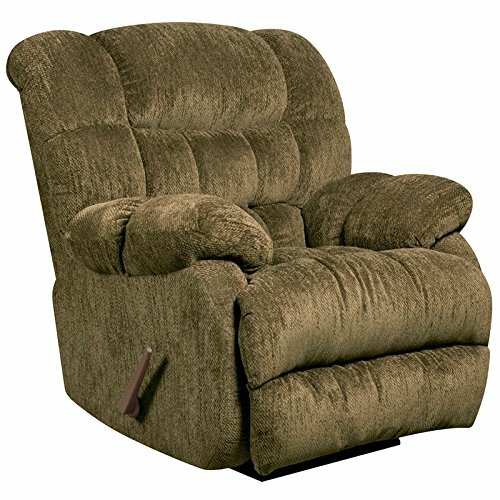 This plush rocking recliner provides excellent comfort. Reclining furniture offers the best in relaxation for you to kick up your feet to watch TV, work on a laptop, or to just hang out with family and friends. With a quick pull on the lever you can situate yourself in a comfortable position. Recliners provide good neck and lumbar support, making them the most popular seating choice for everyday use. If you're on the market for a plush Rocker Recliner, you cannot go wrong with this very attractive contemporary piece. If you have any questions about this product by Winston Direct, contact us by completing and submitting the form below. If you are looking for a specif part number, please include it with your message.